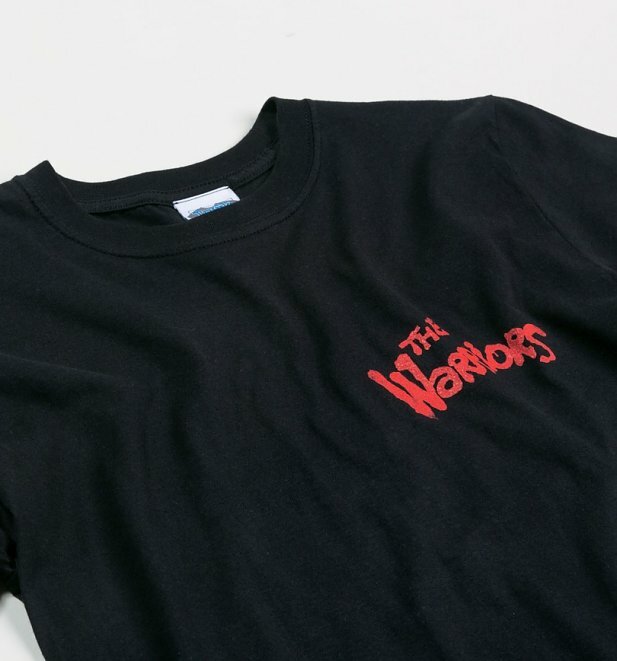 Pledge your allegiance to the gang from Coney Island known as the Warriors with our exclusive tee paying tribute to one of those really great pieces of cult cinema! Packed full of badass moments from the get go, whether you loved the epic soundtrack, crazy colourful gangs or the brilliant beat-em-up action, this is the perfect choice for fans of Walter Hill's neon-hued thriller. 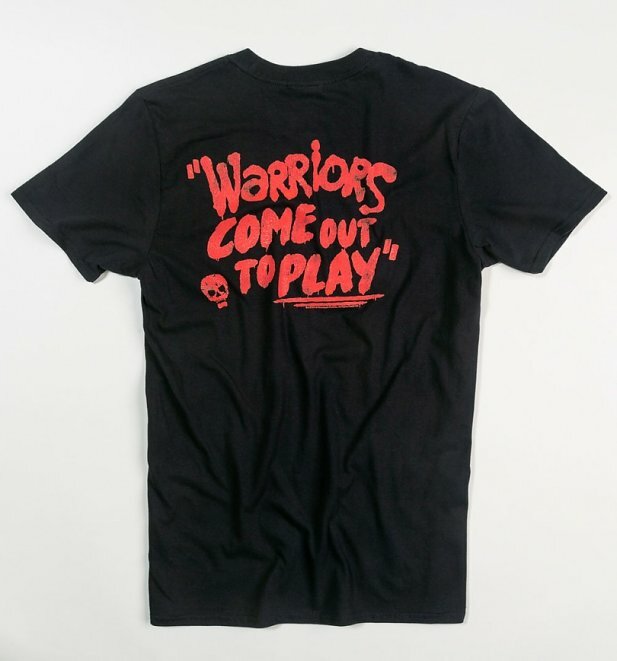 We've taken our inspiration from the classic quote, part of any movie lovers vocabulary, with our official design and it features the movie logo on the front and the film's final battle cry "Warriors, come out to play" on the back. " 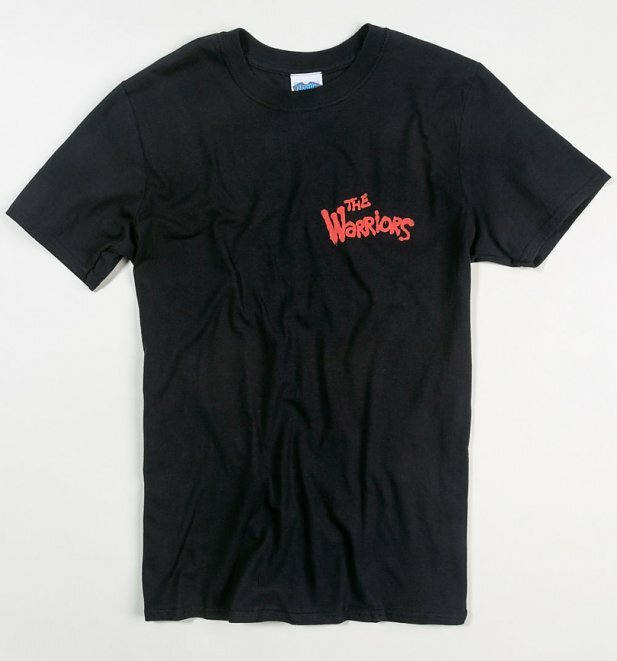 26396Mens Warriors Come Out To Play Black T-Shirthttps://www.truffleshuffle.co.uk/product_images/TS_Mens_Warriors_Come_Out_To_Play_Black_T_Shirt_19_99_Flat.jpg13.99GBPInStockGBP/sale/mens/t-shirts-and-clothing/movies/t-shirts-and-clothing/t-shirts/gifts-for-movie-buffs/t-shirts-and-clothing/t-shirts/classic-tee/movies/the-warriors/black-charcoal/truffleshuffle/exclusive/back-prints19.9900Pledge your allegiance to the gang from Coney Island known as the Warriors with our exclusive tee paying tribute to one of those really great pieces of cult cinema! Packed full of badass moments from the get go, whether you loved the epic soundtrack, crazy colourful gangs or the brilliant beat-em-up action, this is the perfect choice for fans of Walter Hill's neon-hued thriller.